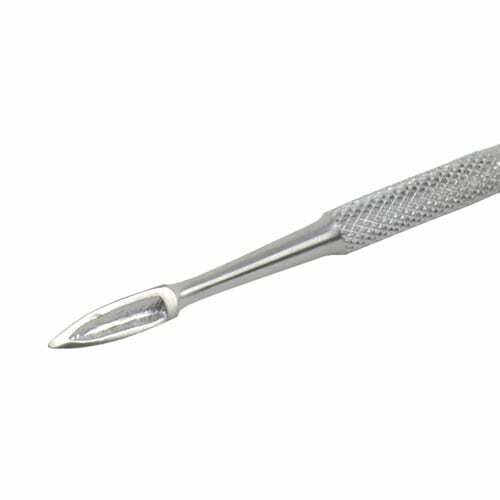 The double-ended ≫Sacred≪ modelling instrument is suitable for working with various materials and is made from medical-grade stainless steel. The handle is ribbed for safe manipulation. 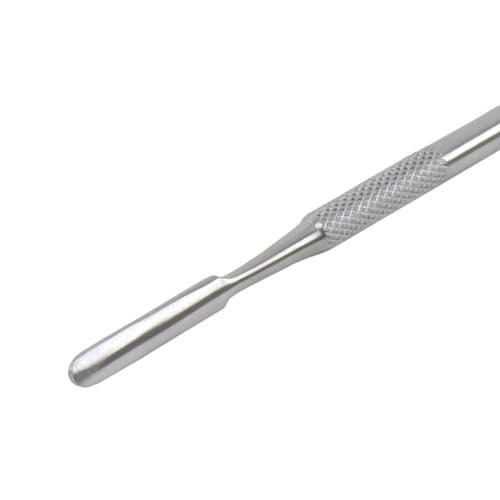 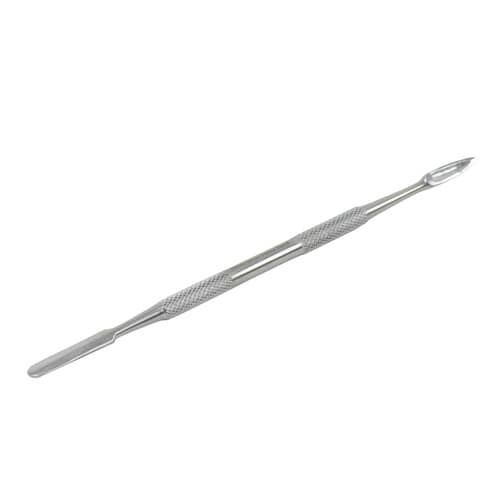 This combination instrument has a tapered, slightly curved curette and a long, slim spatula. 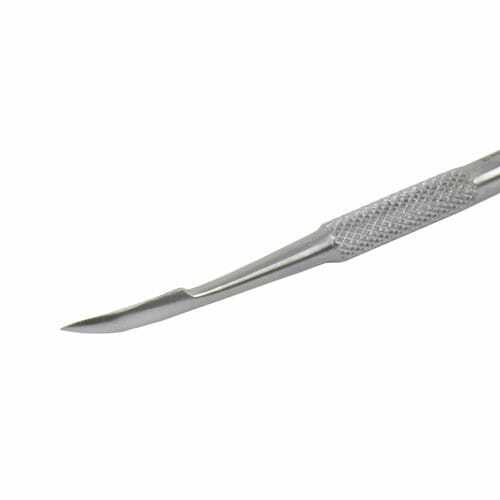 This modelling instrument can be sterilised and disinfected.